I’ve never been much for following trends and this week was no exception. I’m writing from an altitude of 10,000+ feet and, as I fly west-to-east across North America on my way home from a conference in Fort Collins, Colorado, millions of birds are winging from south-to-north along time-honored sky routes. Spending time west of the Mississippi flyway provided me with a chance to get reacquainted with some favorite species from when I lived in New Mexico. I got a heads-up on who to look for using a great resource—the e-Bird Migration Forecast. 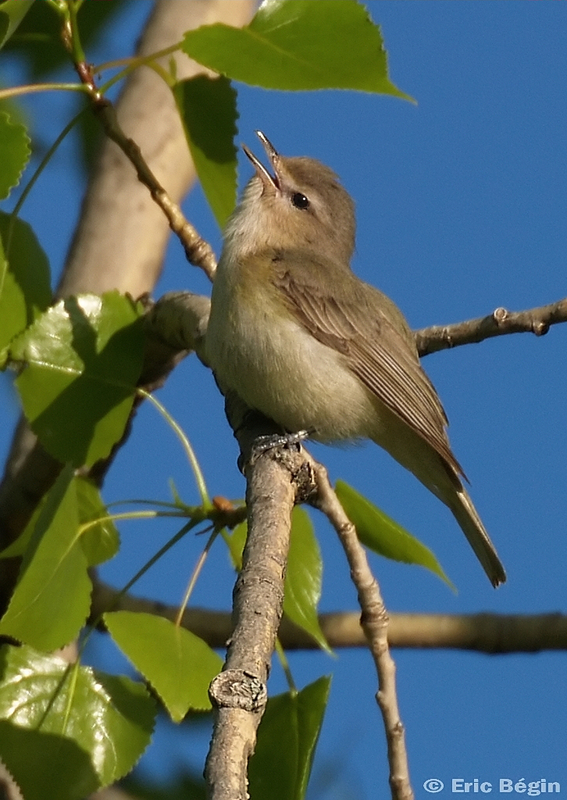 For example, the pace of this record-breaking early return of migratory birds is expected to slow somewhat during the last gasp of March due to unfavorable winds, but Bell’s and warbling vireos (Vireo bellii and Vireo gilvus, respectively) began to arrive out West a couple of weeks ago. 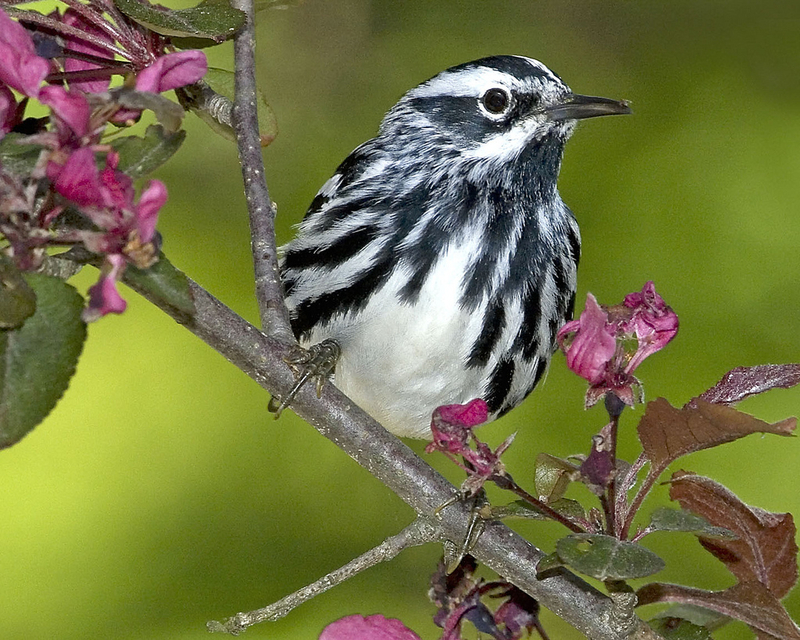 By the time I get back home to the southeast there’s a good chance any number of wood-warblers will already be there including one of the more easy-to-identify species, the black-and-white warbler (Mniotilta varia). e-Bird’s experts predict it shouldn’t be too long before blue-gray gnatcatchers (Polioptila caerulea) come to my neighborhood since they’ve been spotted as far north as Maryland already. 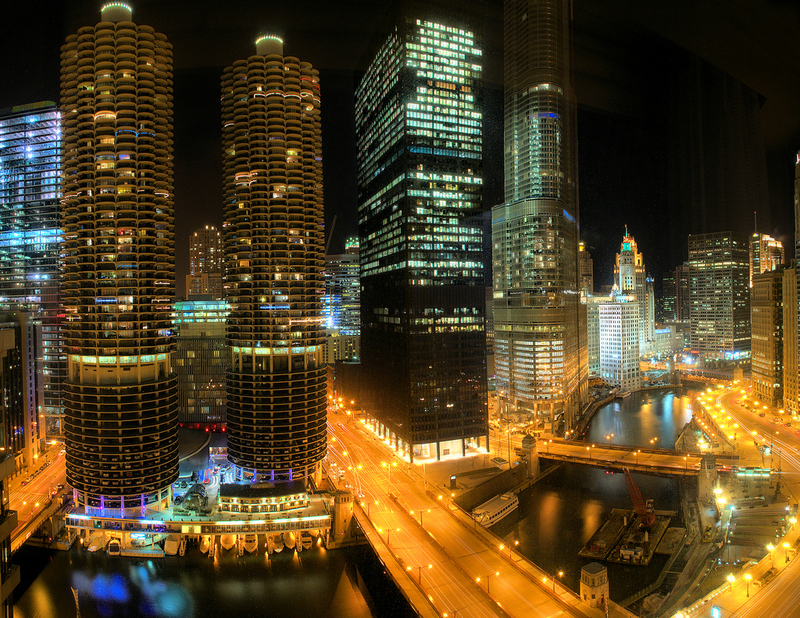 Sadly, one of the best places to see a diverse array of migratory birds is at the base of tall buildings. This is also one of the worst places because the birds you’ll find are likely to be dead or injured. Others are simply too exhausted to fly any further which makes them very vulnerable to the scavenging species who have learned that migration season in the city means food is literally falling from the sky. One expert estimates as many as 100 million birds die in collisions with buildings every year. Songbirds are particularly susceptible to this hazard. At night, migrating birds seem to be strongly attracted to artificial light and once inside the neon and fluorescent glow they’re reluctant to return to the darkness. High-rise glass and light are a deadly combination for these travelers—those that don’t collide with the buildings fly around and around as if caught in a sci-fi tractor beam until they drop from fatigue. In some cities, bird-loving volunteers organize rescue teams who arrive before sunrise to beat gulls, free-roaming cats, raccoons, coyotes, and others to the survivors. The injured are transported to wildlife rehabilitators for care, the dead are collected and counted. The Chicago Bird Collision Monitors have reported finding an average of 5,000 birds on the streets and sidewalks during the annual spring and fall migrations. In Toronto alone the Fatal Light Awareness Program (FLAP) has documented bird-building collisions for over 140 species. No one wants to add to his or her birding life list this way. Turn off the office lights and close the blinds when you leave at the end of the day, and ask your co-workers to do the same. Talk to the building’s maintenance supervisor and cleaning staff to explain their critical role in creating a bird-friendly building. If you notice dead and/or injured birds on the ground around your building, consider organizing a group of coworkers to serve as rescuers and team with wildlife rehabilitators in your area. FLAP recommends keeping a supply of paper grocery bags on hand for rescues. Once a bird has been placed inside the top can be folded over and stapled shut. This does not create an air-tight seal so there’s no need to poke air holes in the bag, and the darkness inside the bag will help calm the bird so it doesn’t injure itself further. Before you forget, why not leave a reminder on your computer screen or near your office door? If you make it just a little harder to see migratory birds in the urban jungle you may end up making it just a little easier to continue seeing migratory birds in the future. © 2012 Next-Door Nature—no reprints without written permission from the author (I’d love for you to share my work. Just ask.). 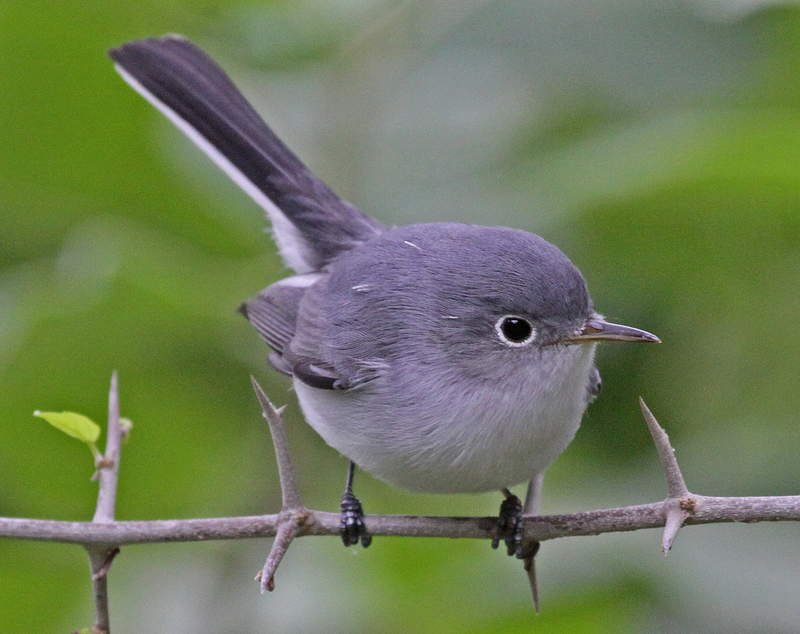 Thanks to these photographers for making their work available through a Creative Commons license: Sandy Selesky, Friends of Mount Auburn (black-and-white warbler); Eric Bégin (warbling vireo); Jerry Oldenettel (blue-gray gnatcatcher); and Joe Penniston (downtown Chicago at night).